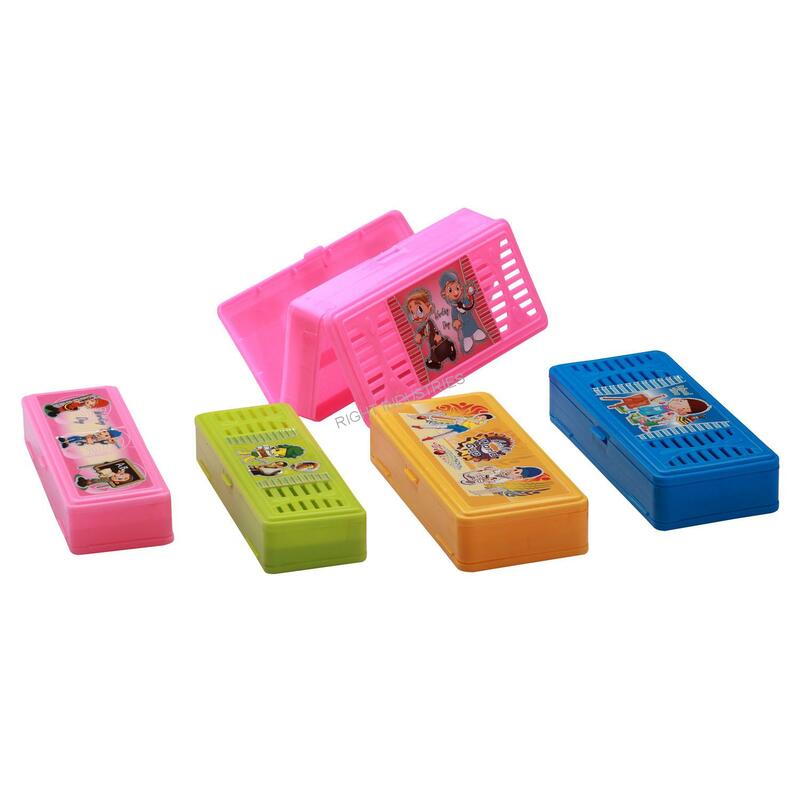 We are leading pencil box manufacturer. 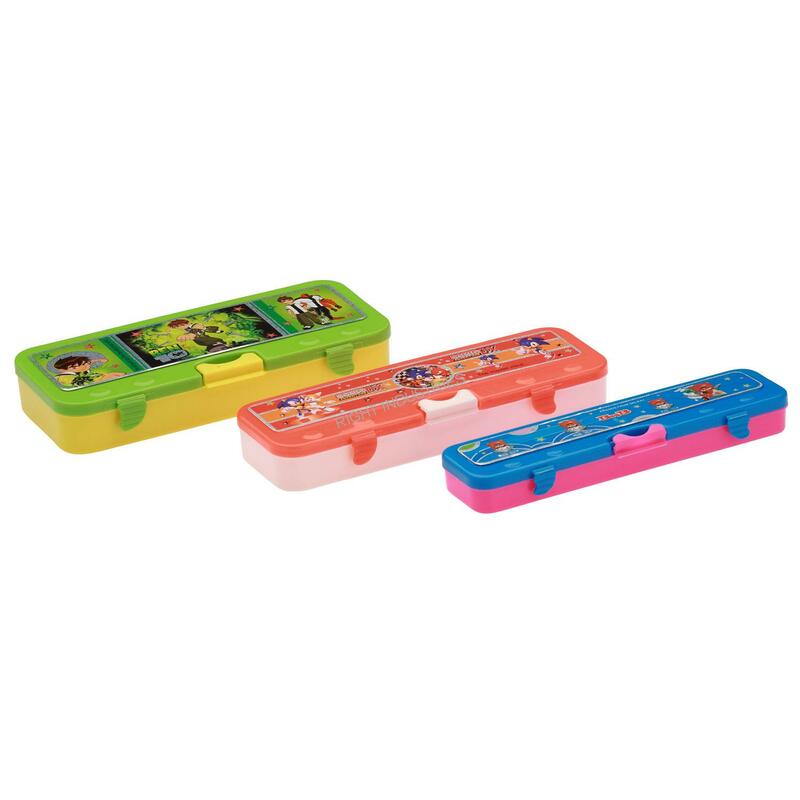 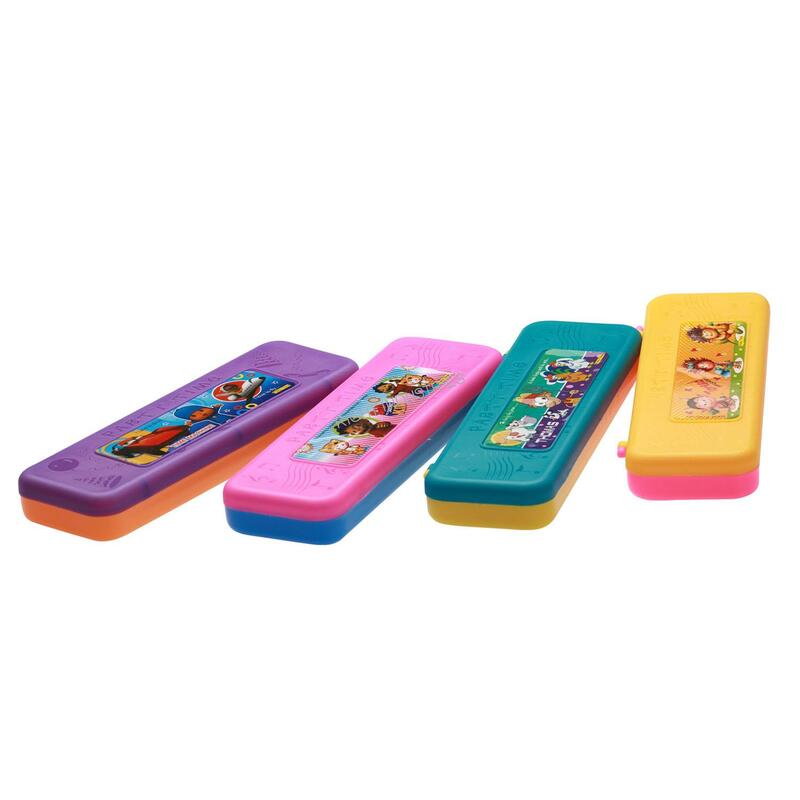 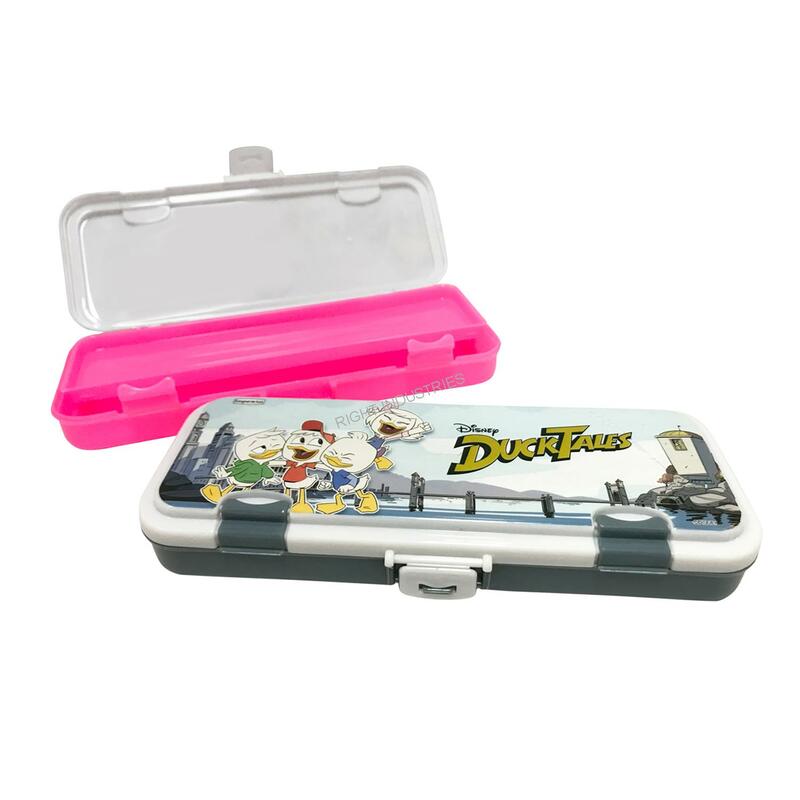 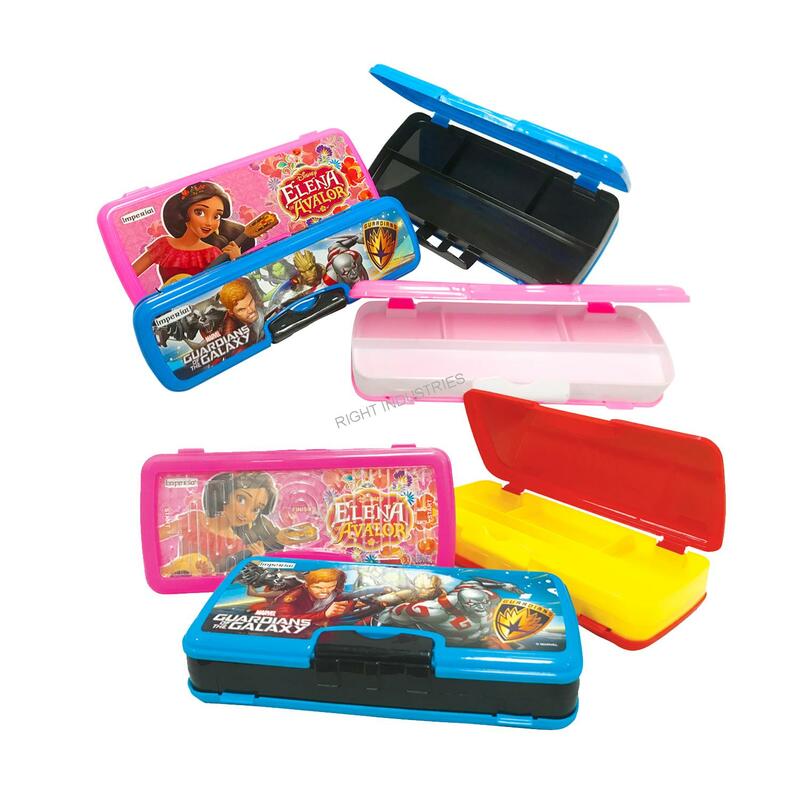 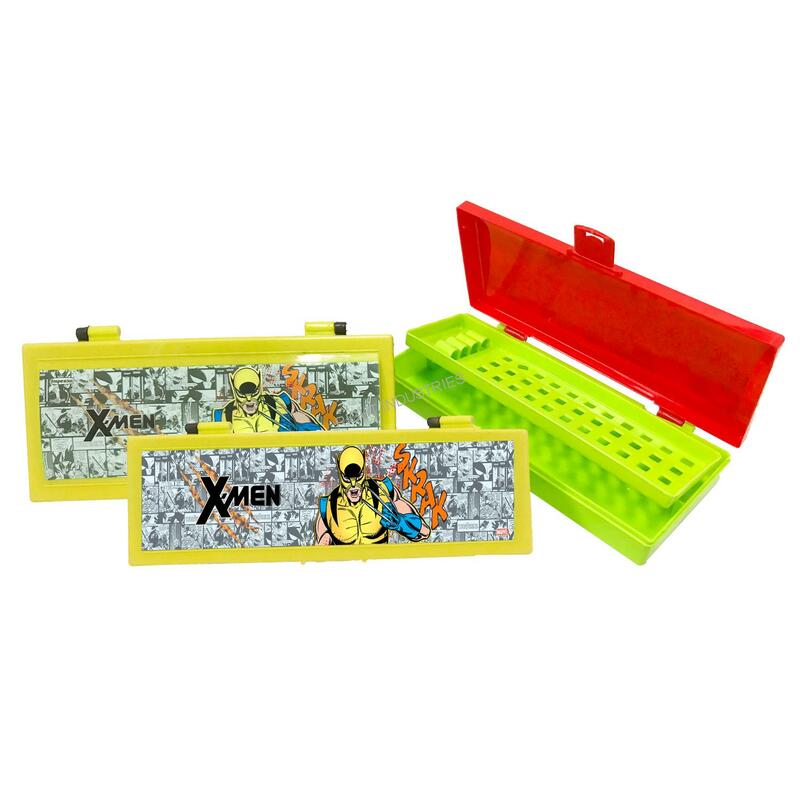 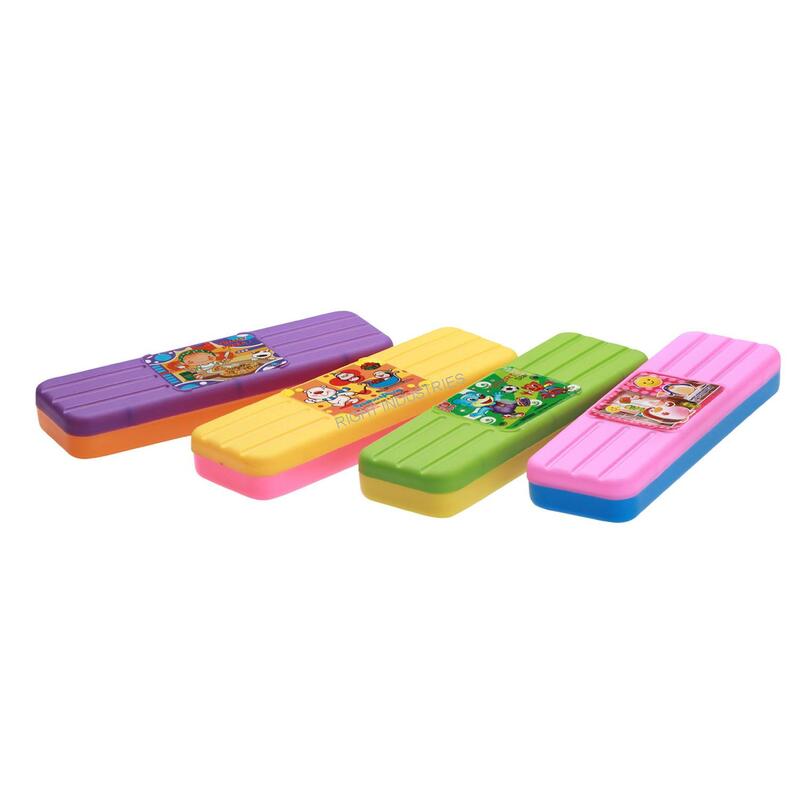 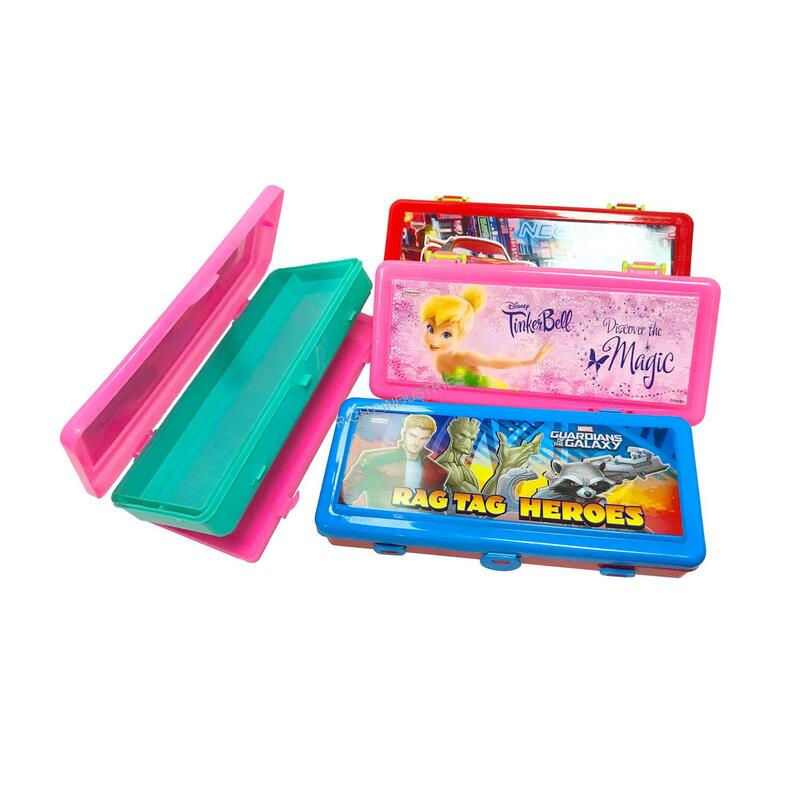 Our plastic pencil boxes manufactured are of high quality and standard. 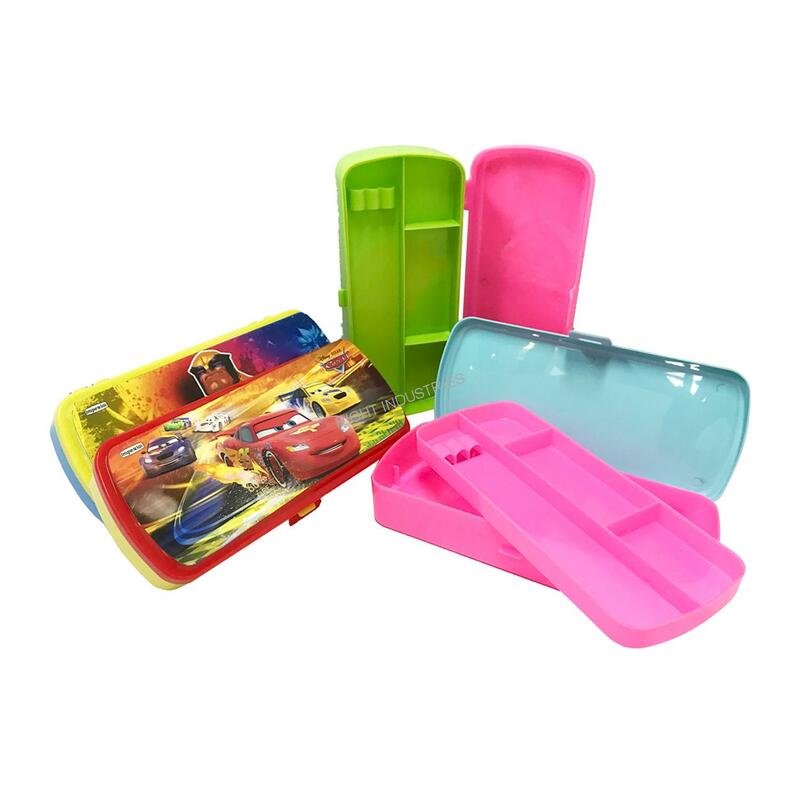 We make use of high grade granule plastics and state of art machines for manufacturing. 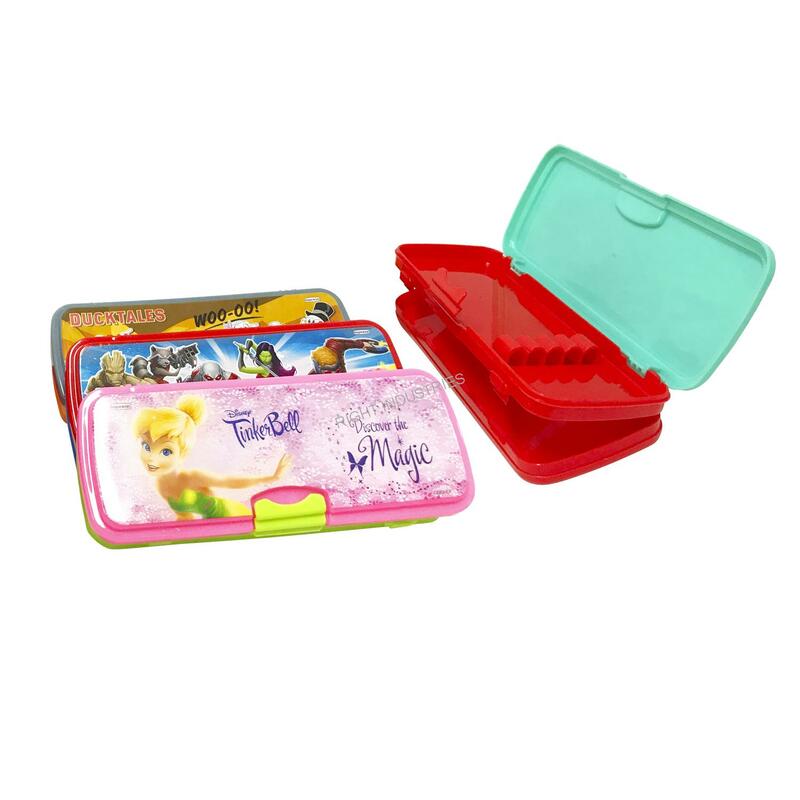 Beat, School Time, Six Line, Royal, Polo are our most saleable plastic pencil boxes brands. 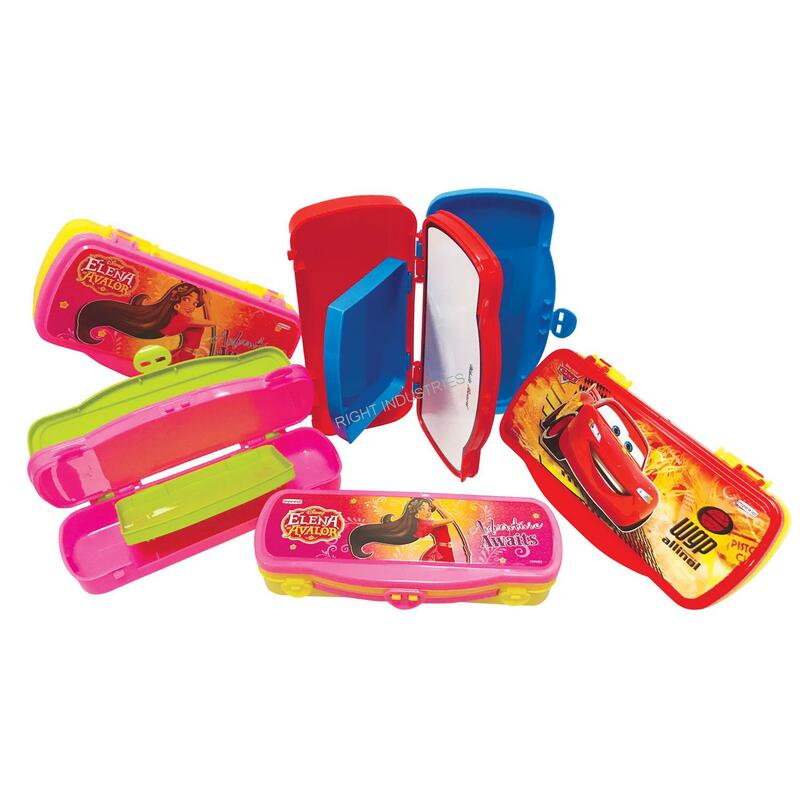 Available in different colors, shape and size kids simply love them. 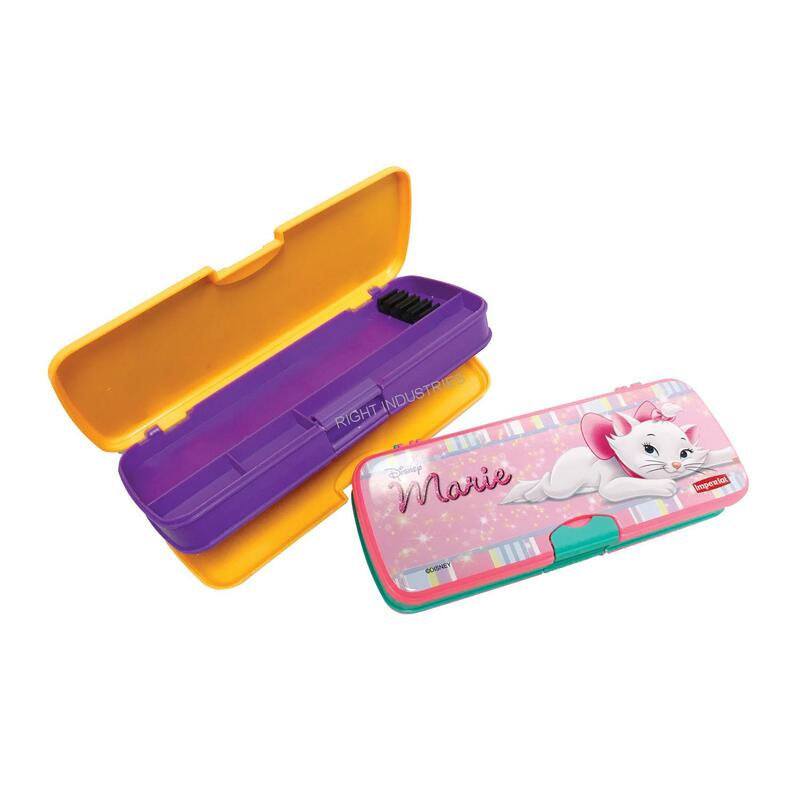 Our plastic pencil boxes are safe for child usage. 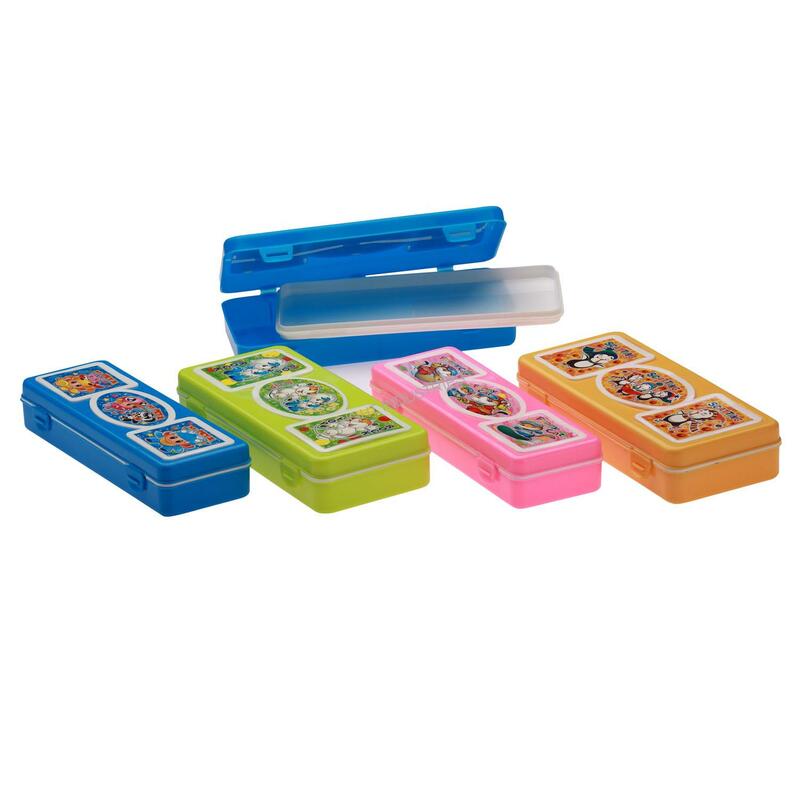 For more information please get in touch.